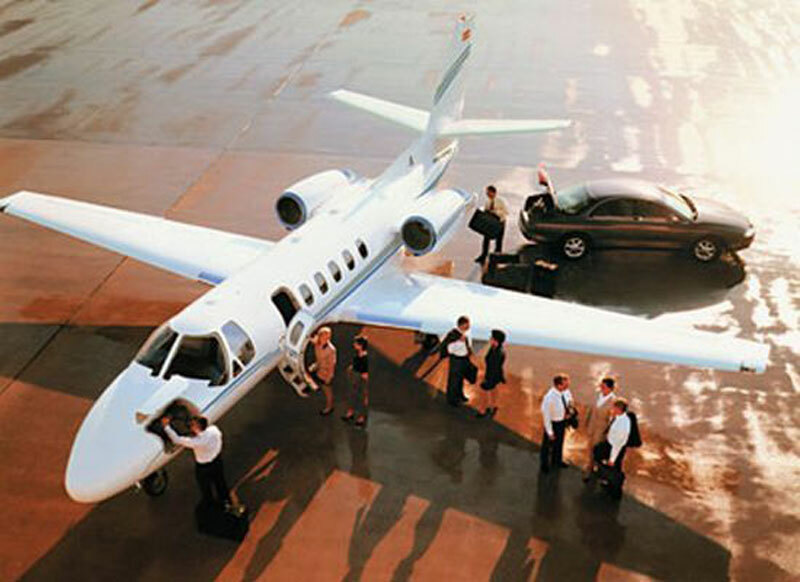 Paramount Business Jets offers international and domestic charter flight services to and from Austin, Texas. Travelers to Austin have a choice of over 28 airports to fly into, all of which are located within a 50 miles radius of the city itself. The major airports in Austin for private travel include Austin-Bergstrom International Airport (AUS) and Austin Executive Airport (EDC). There are over 150 aircraft options available for charter in the area with only a handful of aircraft actually based in Austin. Aircraft options range from turbo props (King Air 200), very light jets (Phenom 100, Citation Mustang), light jets (Citation CJ2+, Citation SII), super light jets (Learjet 45XR, Citation XLS), midsize jets (Citation III, Learjet 55, and Hawker 900XP), super midsize jets (Hawker 1000, Falcon 50), to large jets (Challenger 604, Falcon 900). There are also ultra long range jets available for rent such as the Gulfstream G550, Gulfstream V and the Global 5000. For information on private jet charter services including empty-leg flights, corporate air travel, and VIP airliner flights, please call us 24/7 at 877-727-2538 and one of our private aviation specialists will be happy to assist you. Austin is perhaps Texas' most beautiful city with hills, valleys, and lakes running throughout it. It's a popular vacation destination with 2 lakes inside city limits and 5 more lakes to the northwest making up the Highland Lakes chain. This makes Austin a very popular tourists destination for water activities such as boating, swimming, water skiing, wake boarding, and parasailing. Austin's mild winter climate attracts many visitors from the northern states and is accessible by two major international airports. Austin's official slogan promotes the city as "The Live Music Capital of the World", referencing its status as home to many musicians and music venues. Popular tourist attractions in Austin include the Texas Capitol, Austin Convention Center, Blanton Museum of Art, Austin Museum of Art, Congress Avenue Bridge, Bob Bullock Texas State History Museum, Texas Governor's Mansion, LBJ Library and Museum, Longhorn Caverns, Congress Avenue Bridge, and Lady Bird Johnson Wildflower Center.